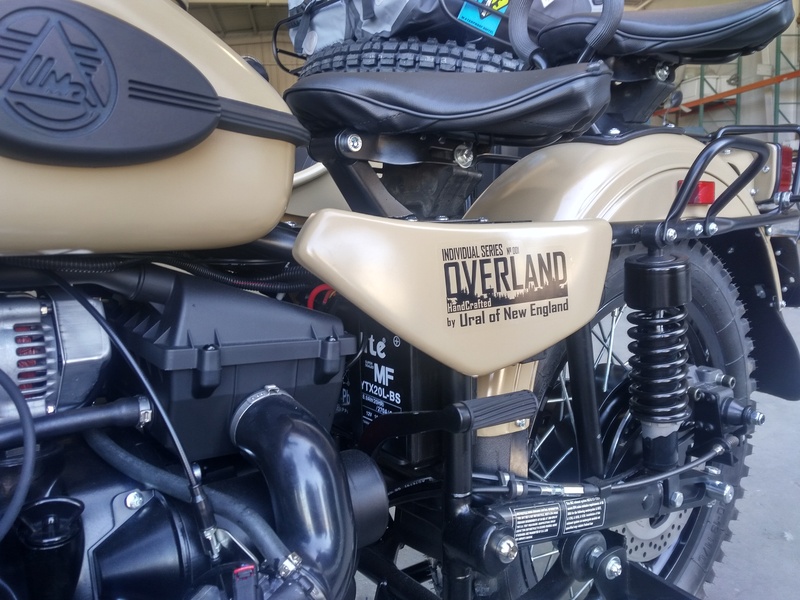 This past weekend we sent a team out to Long Island to introduce our new one of a kind Ural motorcycle, service other Urals, and give demo rides. New never before seen graphics! A big thanks to everyone who came out over the weekend. 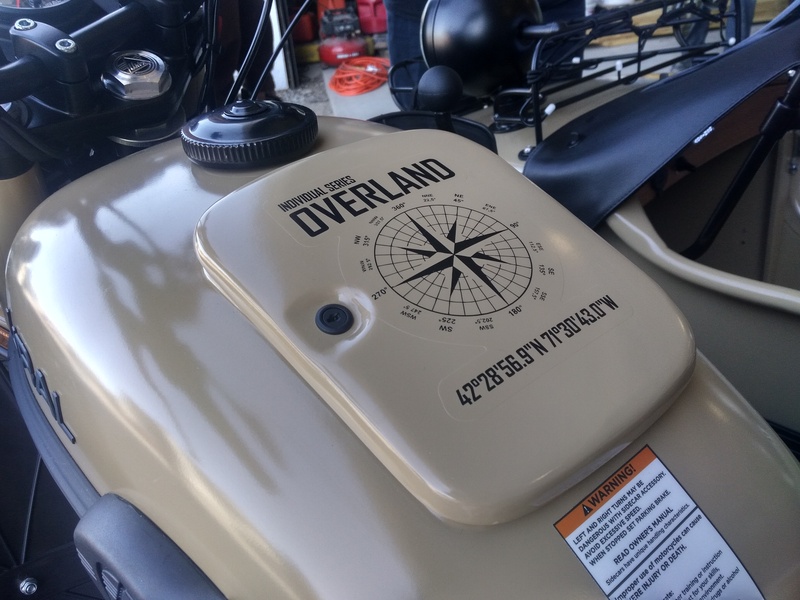 We had a great time getting to know you and your unique personalized Ural motorcycles.